Who doesn’t love a good ratchet strap! They are perfect for a solid hold from the roof rack to a pallet, a perfect grip! 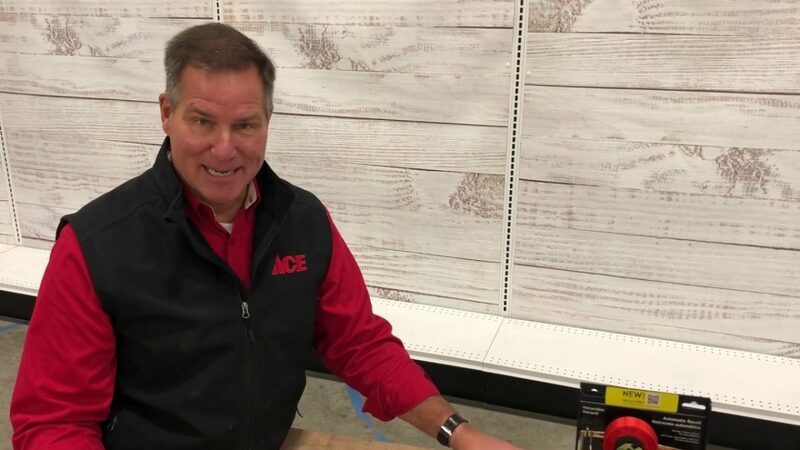 Watch as Ace’s Home Expert, Lou Manfredini, gives you the tips on how to select a ratchet strap and how to use them.